Enterprise Mobility experience and deep knowledge of developing robust BlackBerry applications solutions facilitates the development process of mobile applications development with feature-rich, highly scalable and equipped with high-performance multimedia. BlackBerry OS was released in January 1999 with the launch of mobile platform that is cheaper and more popular for the corporate world since then. This platform has given opportunity to connect with other major mailing software to complete synchronization. If we look in today’s corporate world, most of major companies are relying on BlackBerry for communication and other related purpose. 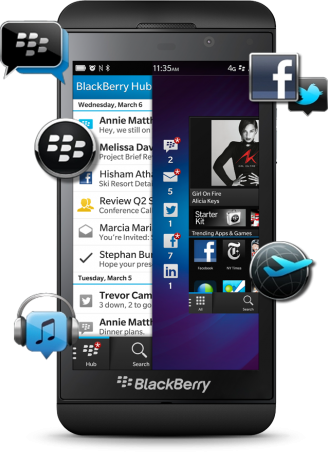 Blackberry is a comprehensive platform for various functions, such as multi-tasking, multi-touch interface, wireless information services and many other ideas. This is one of the best platforms to support customization. 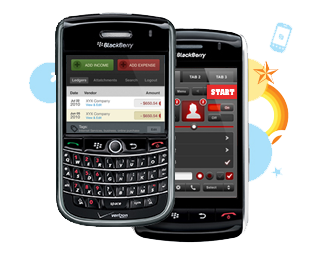 BlackBerry platform is especially for business applications as well as for other related applications. Our mobile development team has worked hard to overcome and find the latest solutions for all applications BlackBerry platform. We have created most advanced Black Berry Application solution for a variety of industries to integrate multi-platform workflow to maximize efficiency and to increase customer interaction.